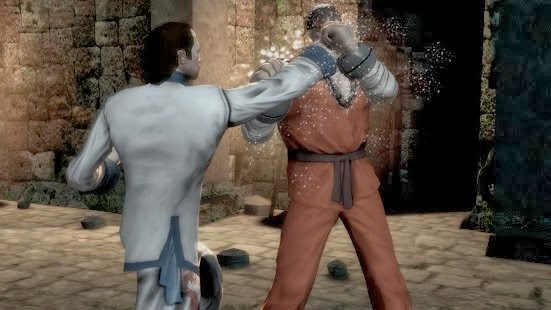 Brotherhood of Violence 2 : Blood Impact v2.2.1 – Brotherhood of Violence puts your fighting skills to the test with stunning 3D graphics, multiple fighting disciplines, and more than 400 ever evolving fighters that learn through artificial intelligence. 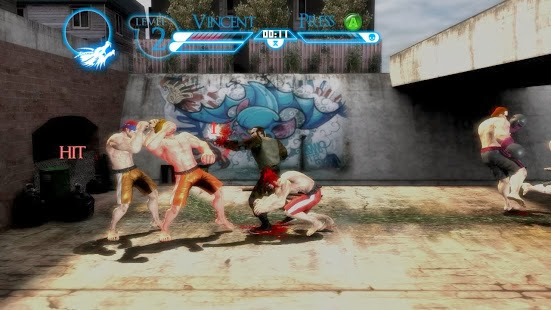 Battle your way through 30 environments to defeat punks, ninja, Yakuza and more. Watch out for the Big Boss. He has it in for you and his skills are unmatched! Click “…More” to learn why you should download this Game today! Equip your character, learn your fighting technique. What’s it going to be? Muey-thai? Kung-fu? With five different disciplines to choose from, you’re ready to jump right into the middle of the action!